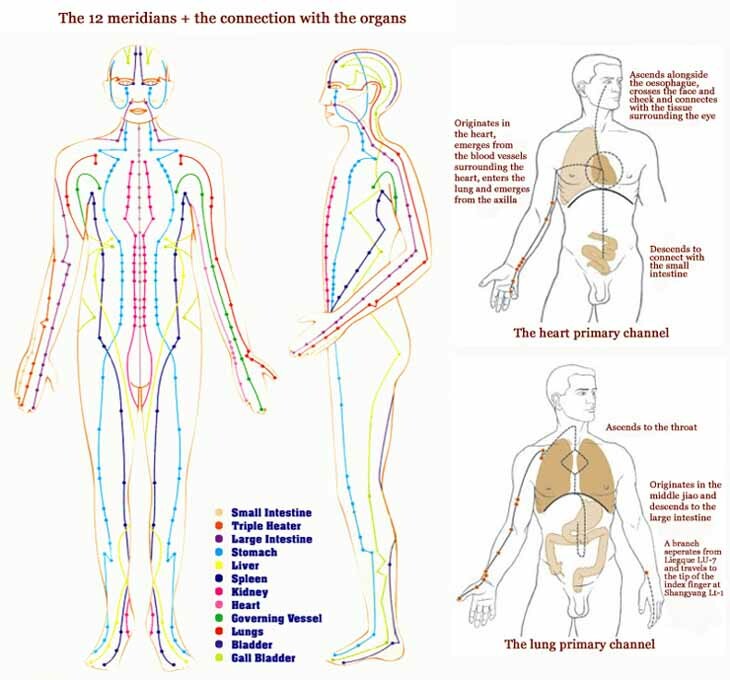 This entry was posted in hand reflexology, reflexology and tagged brain, central nervious system, finger, meridians, muscle action, organs, reflex, reflex-arc. Bookmark the permalink. ← Hand reflexology technology (2): the C|Max AcuPalm!